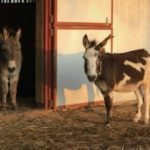 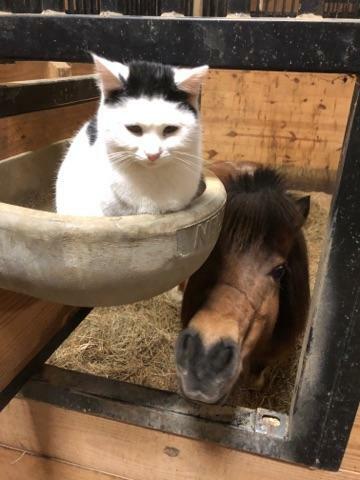 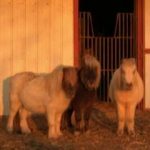 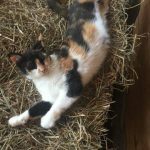 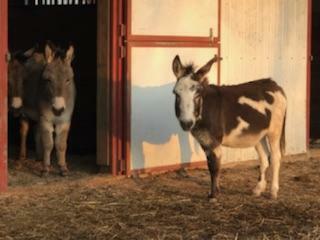 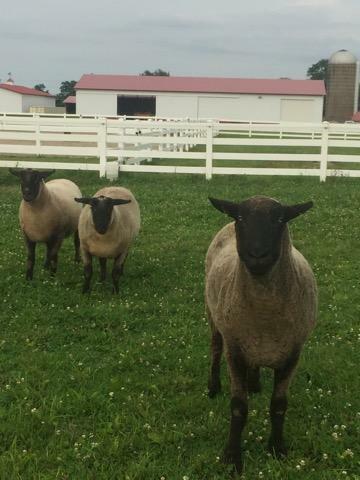 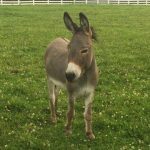 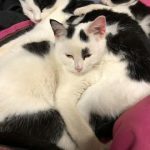 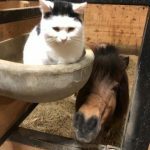 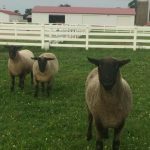 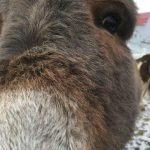 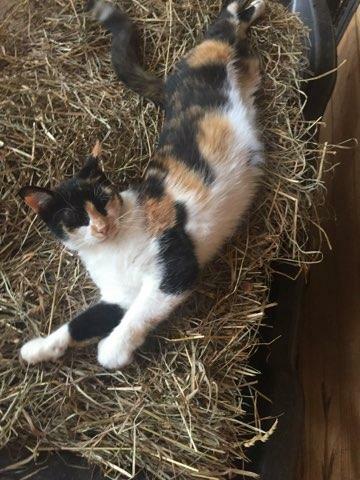 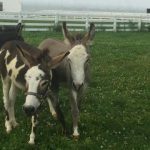 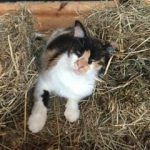 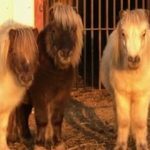 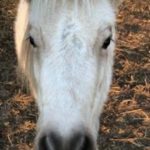 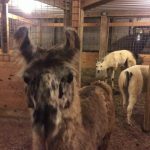 Home of Joy Farm is home to many animals and it is our joy to share them with you! 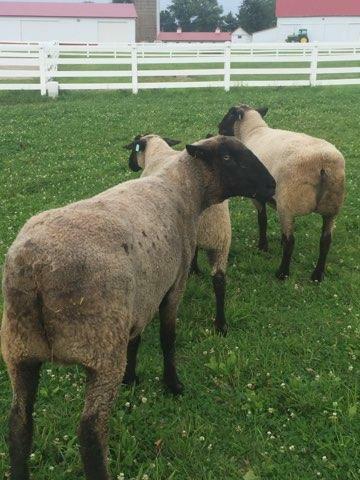 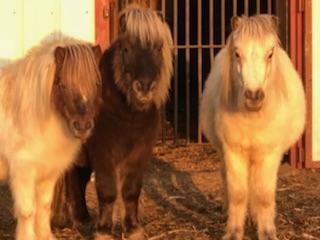 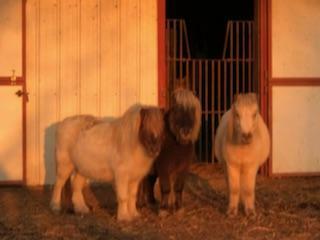 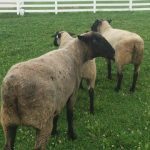 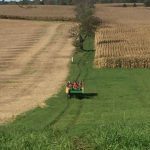 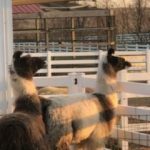 We invite you to visit us here at Home of Joy Farm OR we will bring our Mobile Petting Farm to you! 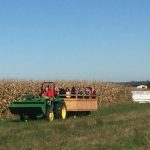 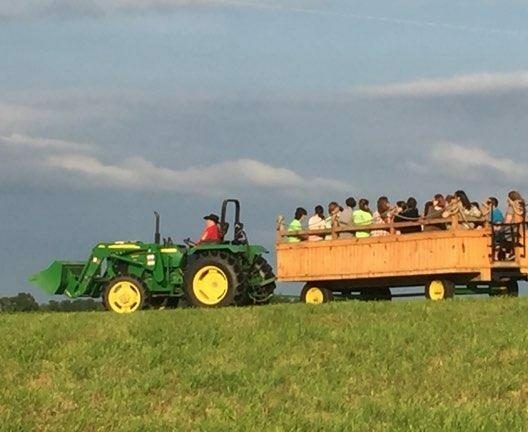 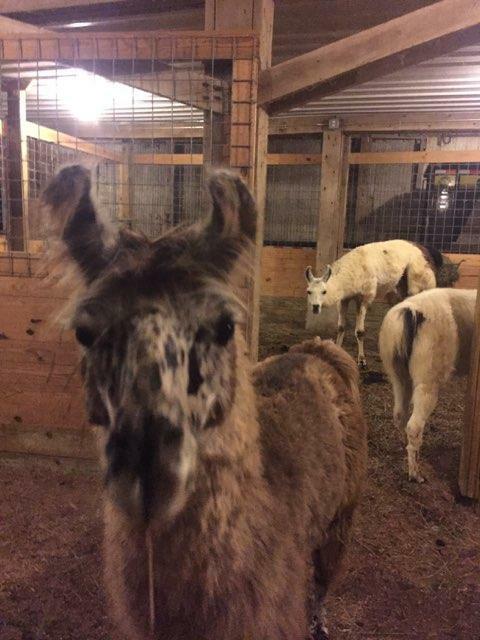 Contact us here or via Facebook for more information regarding the Petting Farm Packages and Field Trips! 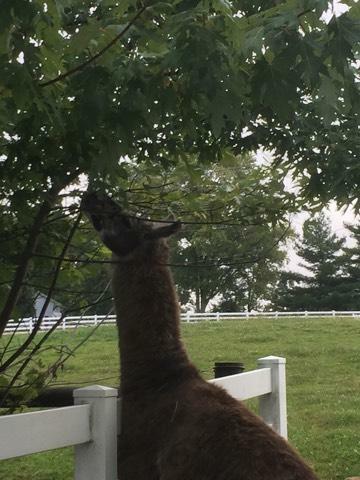 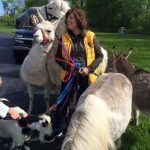 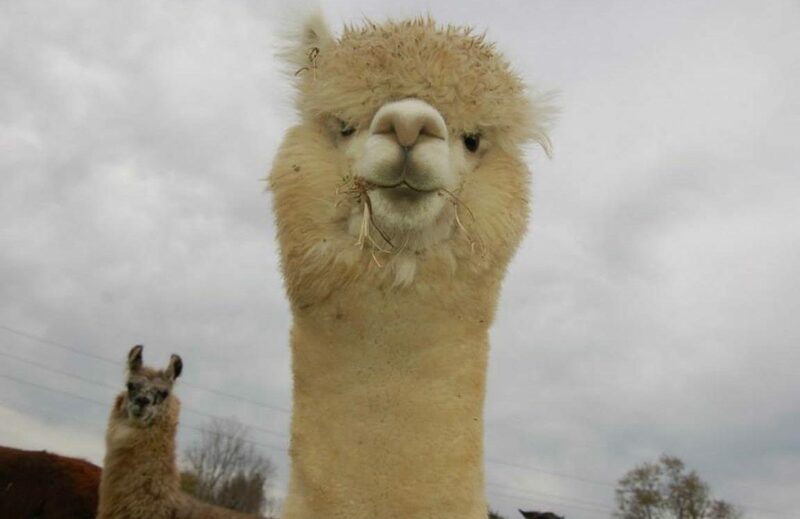 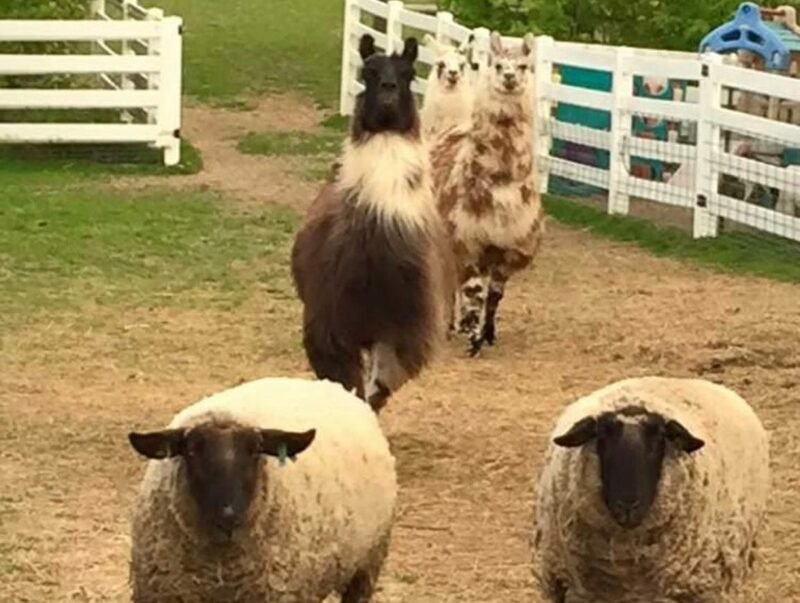 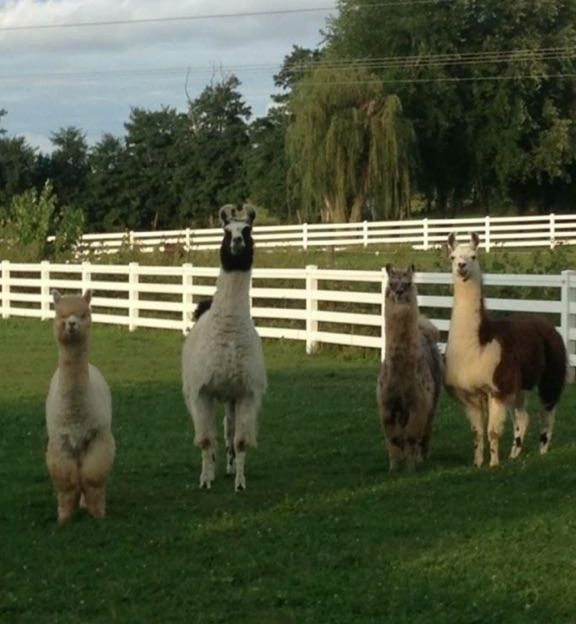 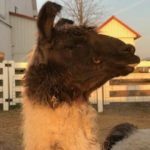 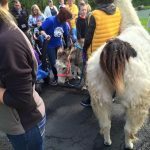 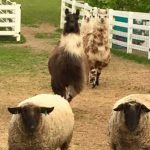 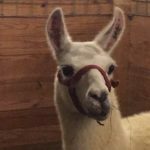 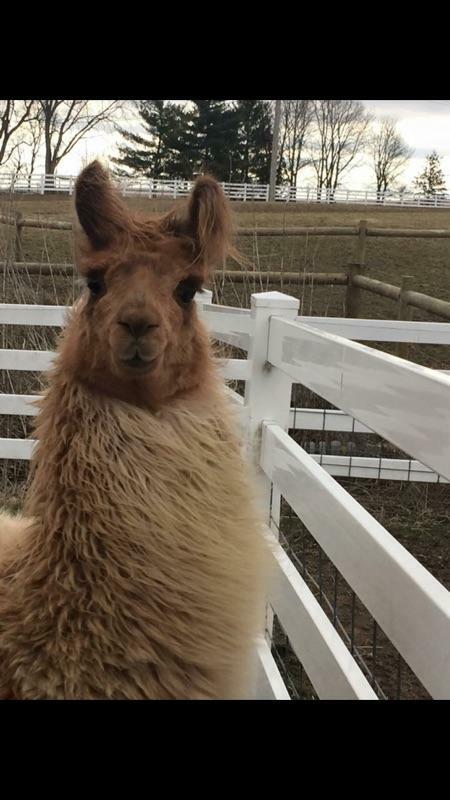 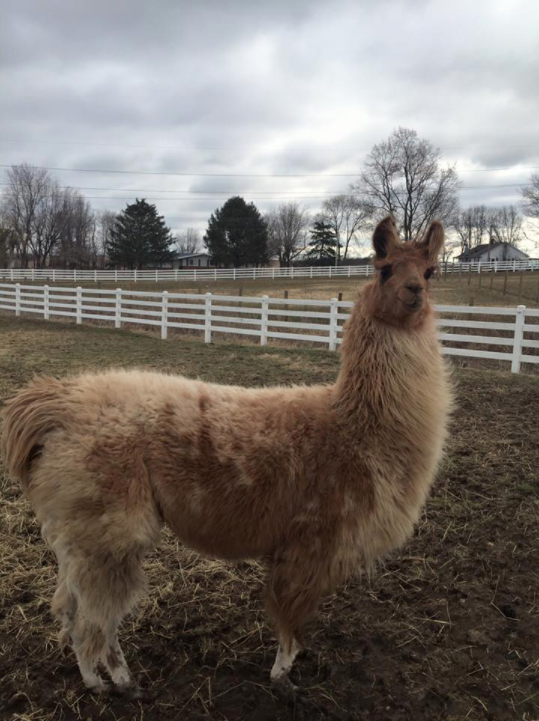 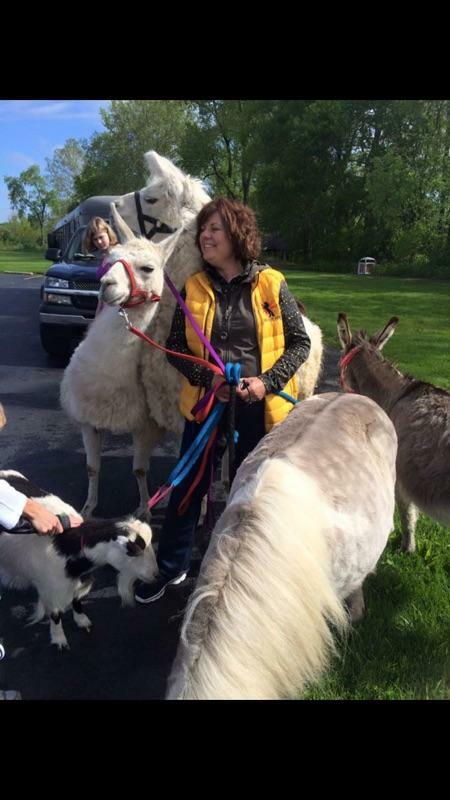 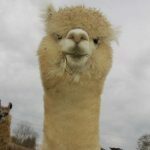 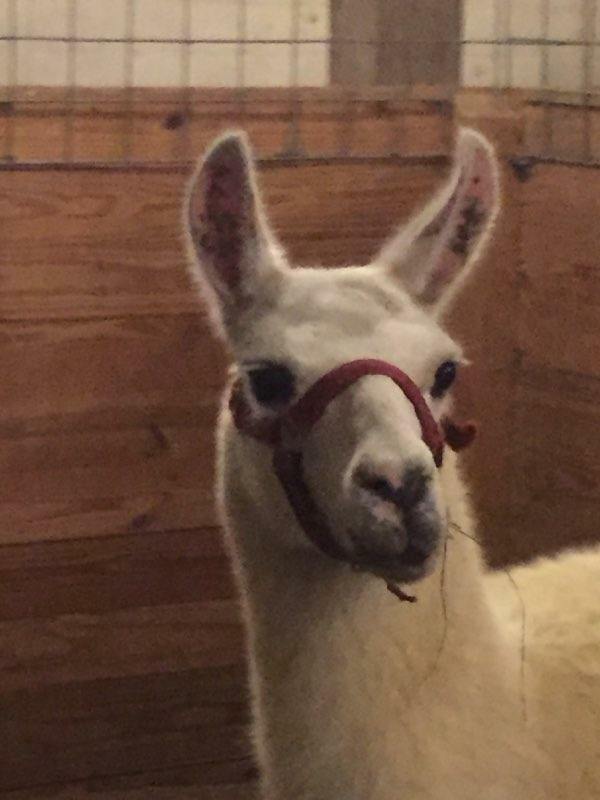 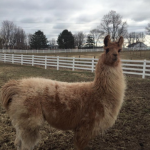 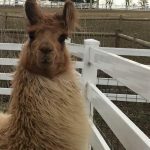 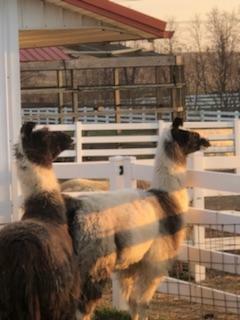 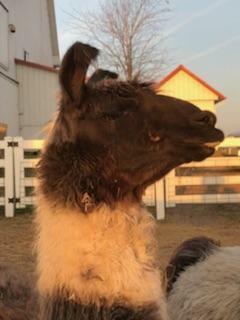 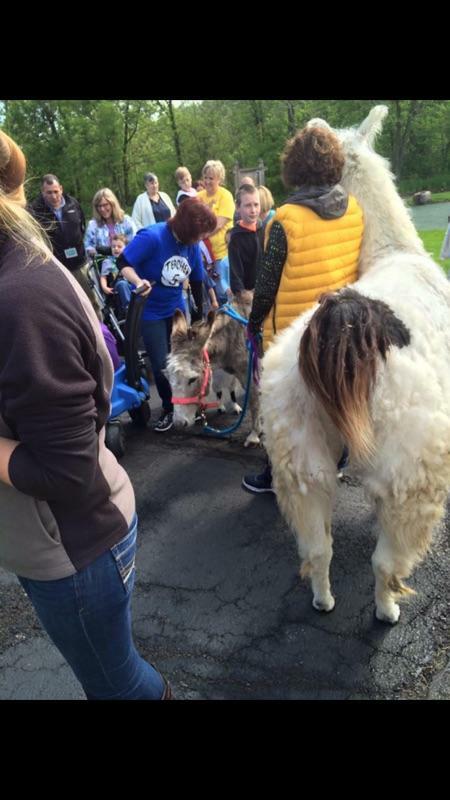 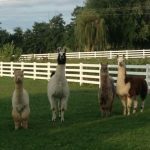 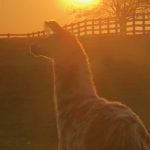 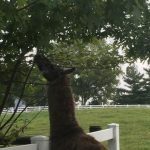 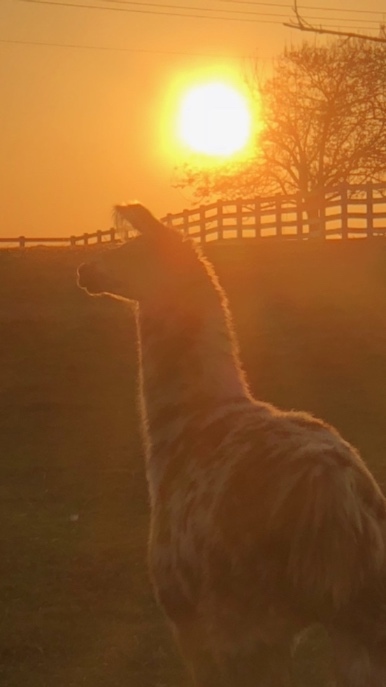 Come meet our friendly llamas! 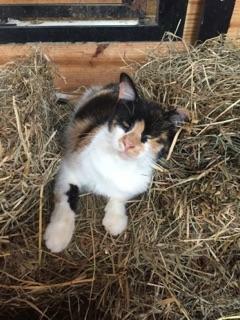 Sweet Lilly, on a mobile field trip. 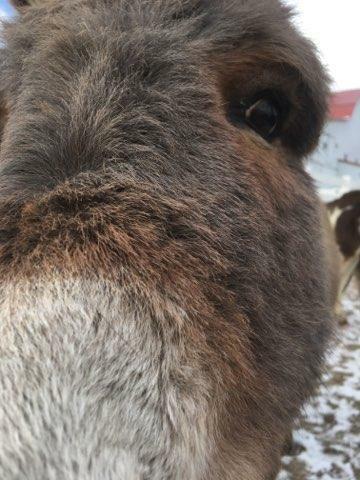 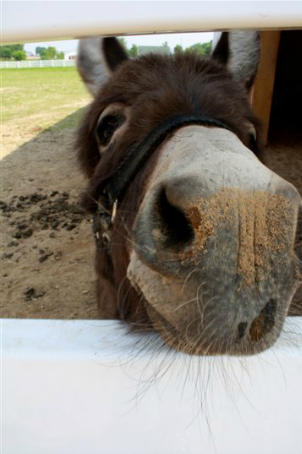 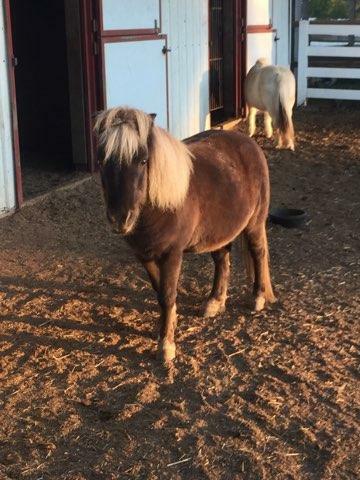 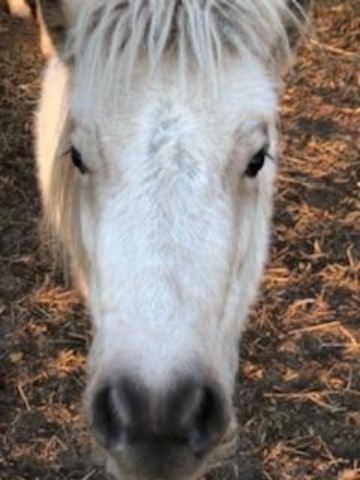 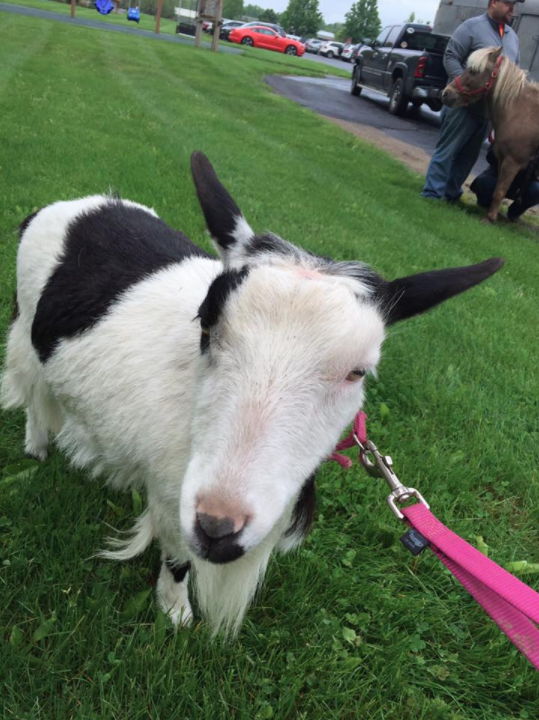 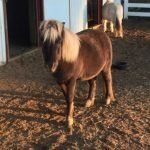 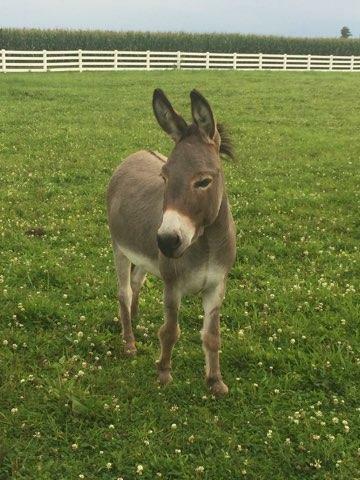 Billy-Bob…our beloved Home of Joy petting farm mascot. 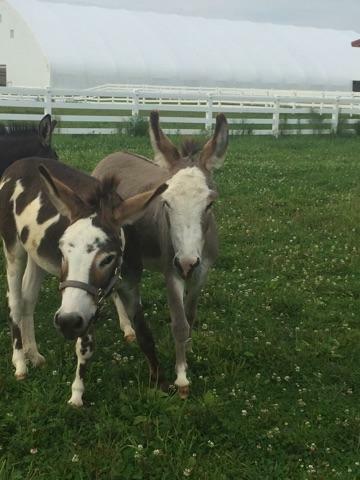 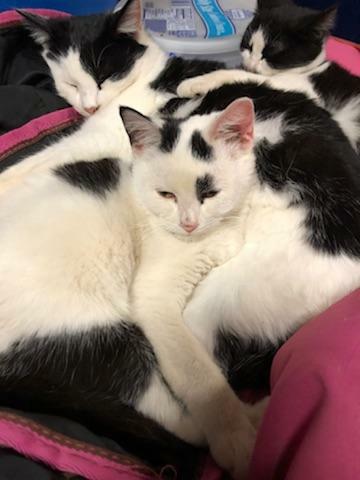 Just some of our joyful residents.